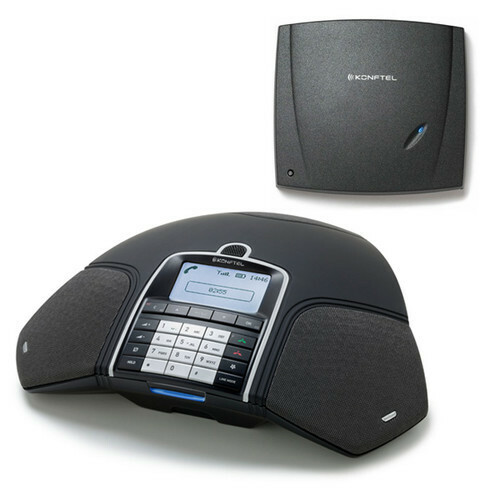 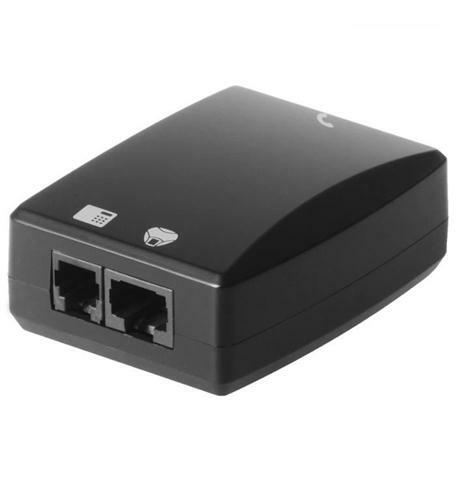 We stock the full line of Konftel corded and wireless and Bluetooth conference phones. 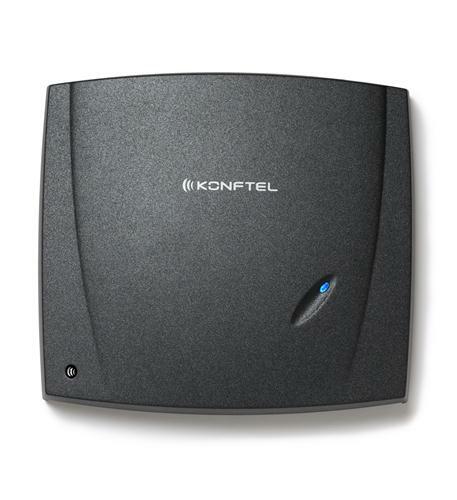 All Konftel confernce phones have 2 year warranties. 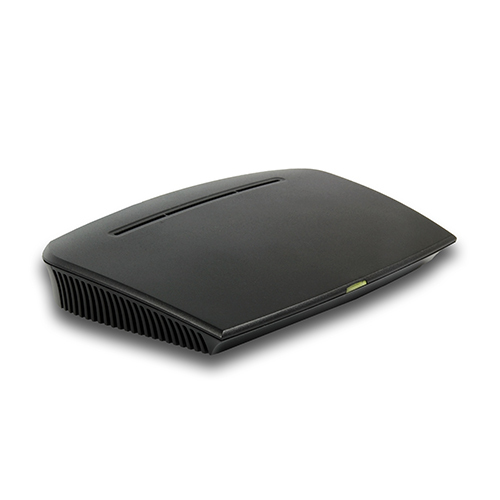 They're the leading conference phone company in Europe. 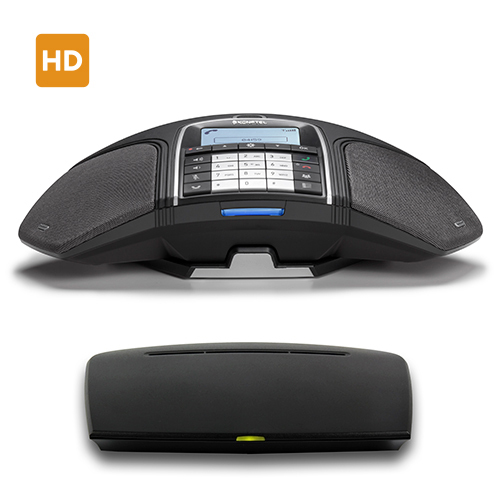 We have models from an the affordable Konftel 220 Conference Phone to the top of the line Konftel 300WX Wireless Conference Phone.